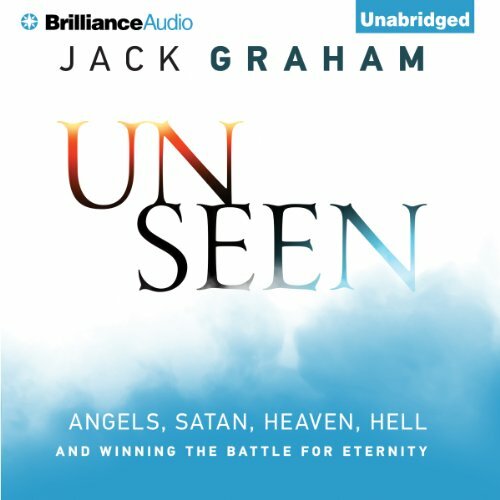 Showing results by author "Jack Graham"
Sure, the supernatural happened during biblical times. 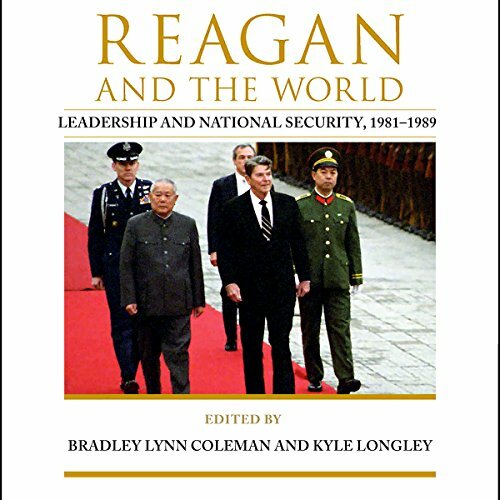 But hasn’t this all settled down by now? Growing up in a traditional Baptist church in Arkansas meant that I learned almost nothing about "spiritual forces", about the tension between good and evil, about the afterlife and heaven and hell - except to be told that one place was desirable and the other place was not. But the more I read of God’s Word, the more I realized there was little room for a "look the other way" mentality, as it related to life and ministry. 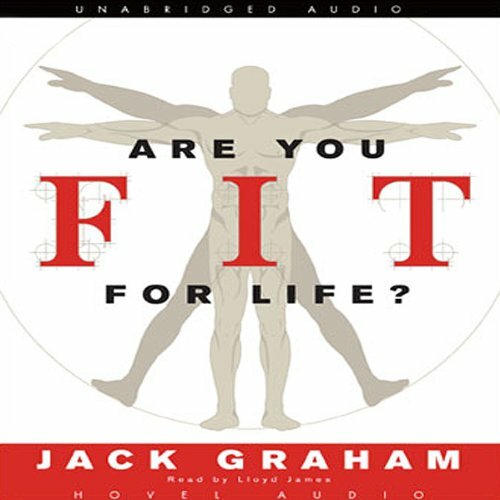 In Are You Fit for Life? 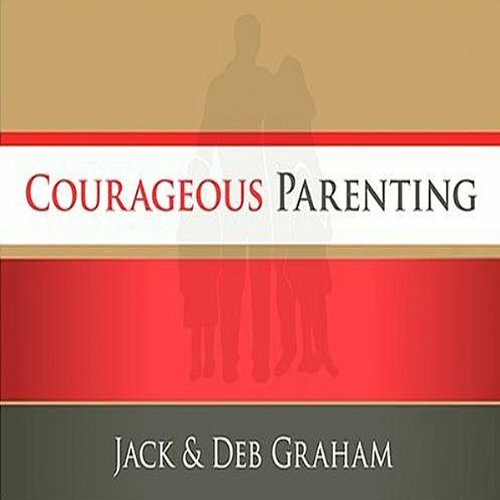 pastor Jack Graham examines this life in Christ. He argues that God calls believers to be both spiritually and physically fit - to honor Christ in one's body as well as in one's soul.